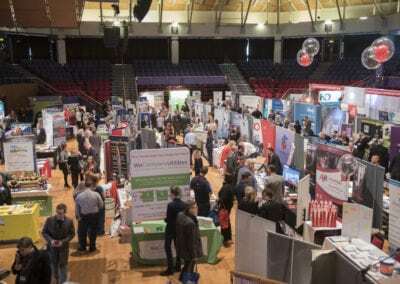 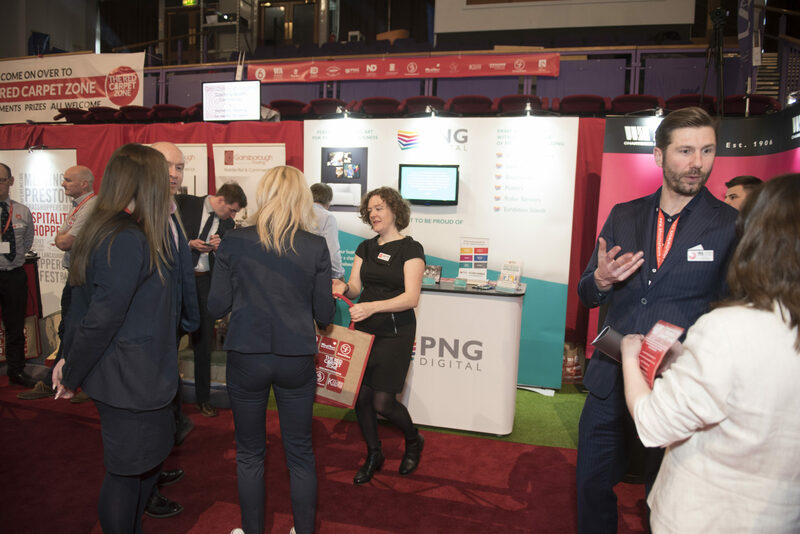 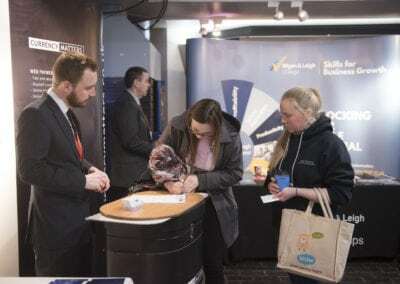 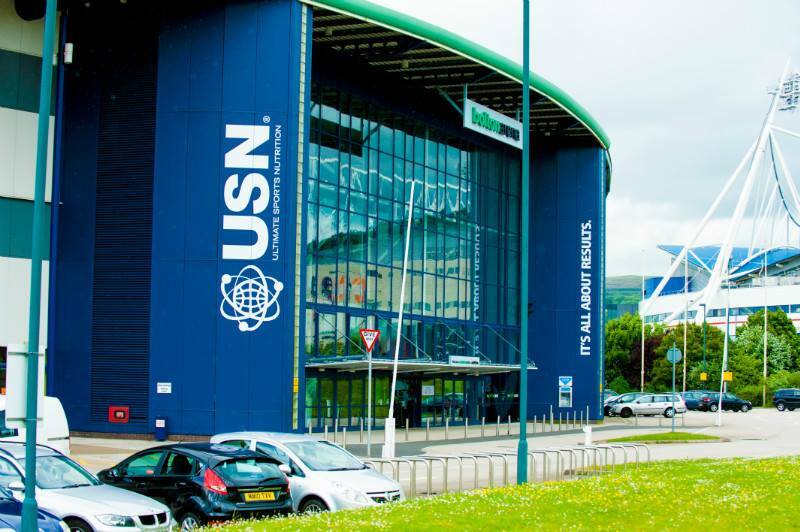 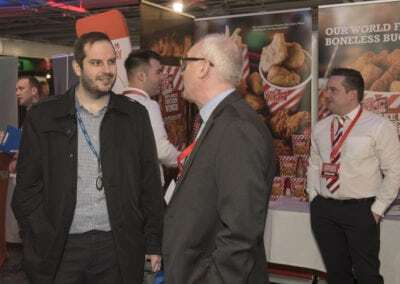 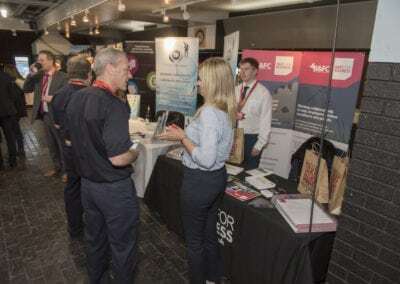 The Greater Manchester Business Expo will take place in Bolton for the first time at the USN Bolton Arena, hot on the heels of the ground-breaking Lancashire Business Expo held annually at The Guild Hall in Preston. 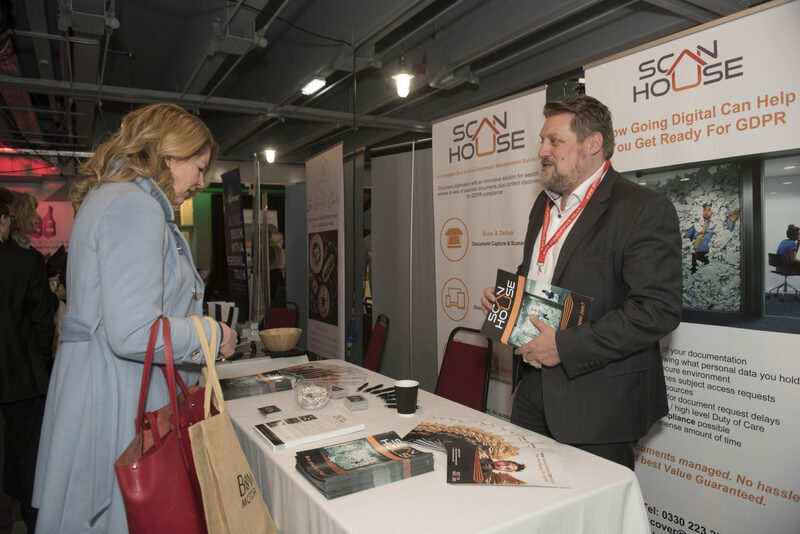 Why exhibit at the Greater Manchester Business Expo? 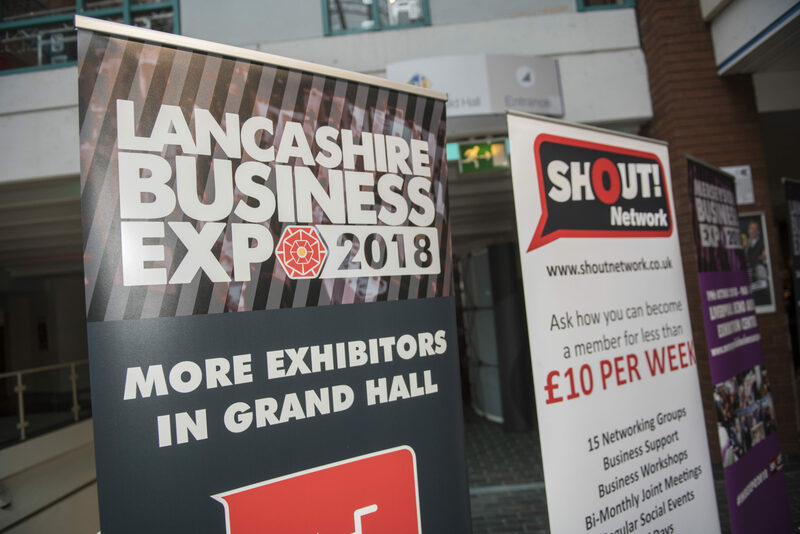 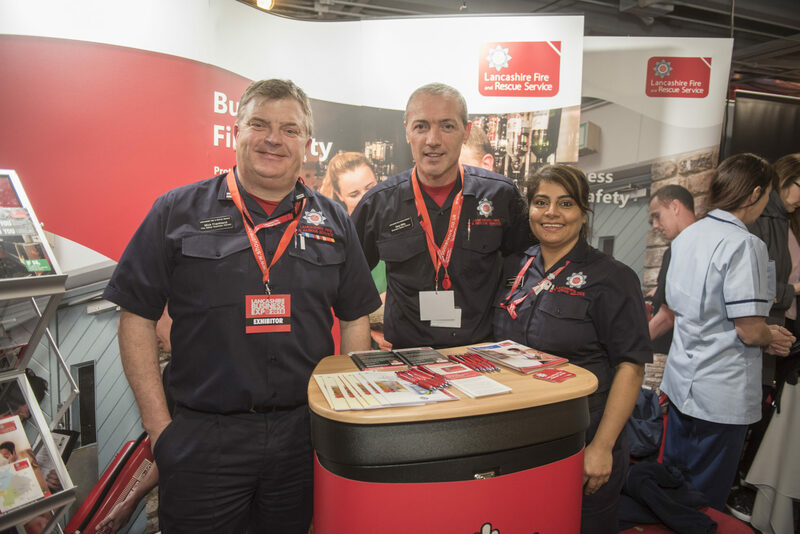 Organisers, Shout Network Ltd., will be replicating the unprecedented success of the Lancashire event, which is attended by over 2,000 professionals, year on year. 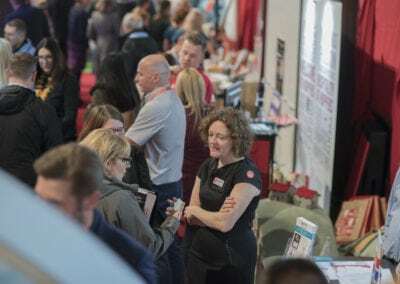 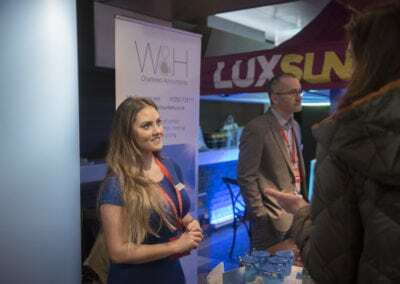 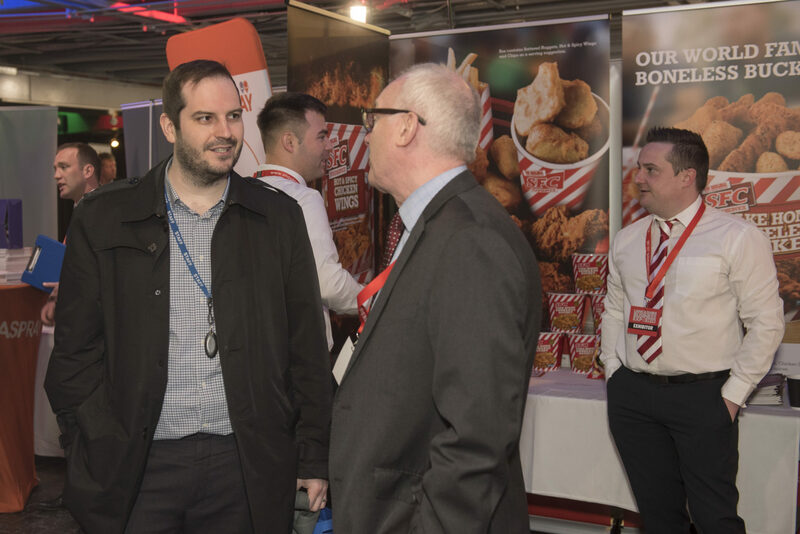 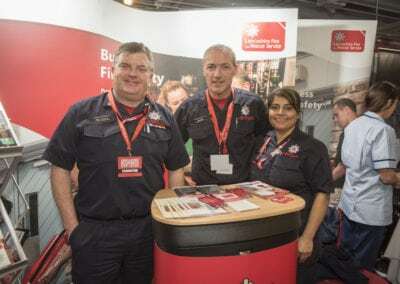 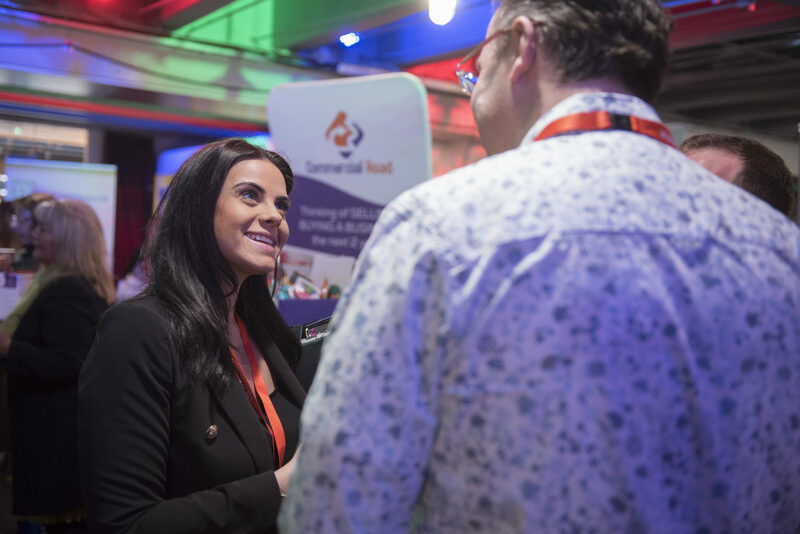 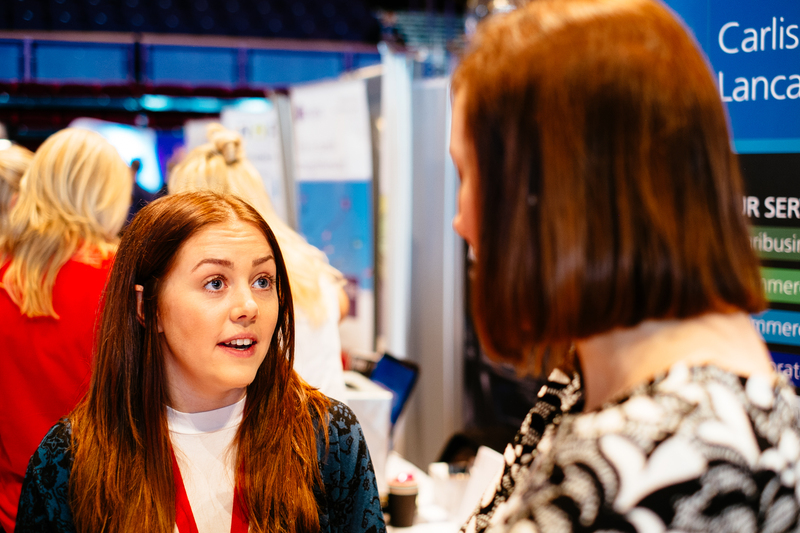 The Greater Manchester Expo will provide a unique platform for local organisations, and exhibitors from across the UK, to network, promote their business, and make those all-important new connections across the Manchester business community. 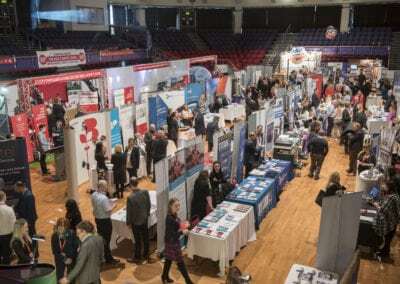 Exhibitors will hail from both the private and public sectors, as well as corporate organisations and SMEs. 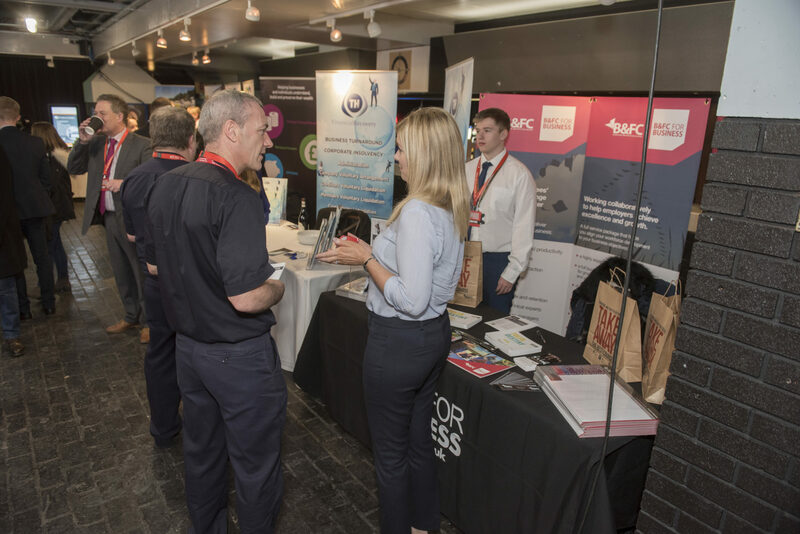 Have you registered for our other events? 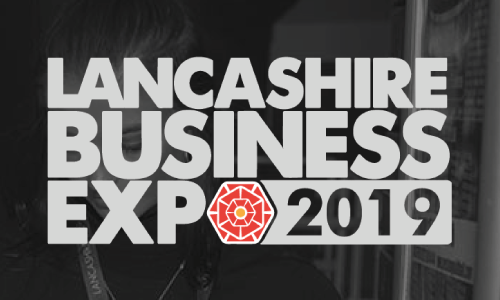 Exhibit in Manchester and be part of something big! 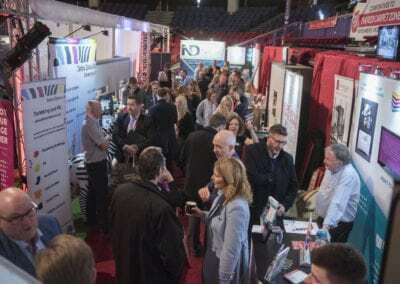 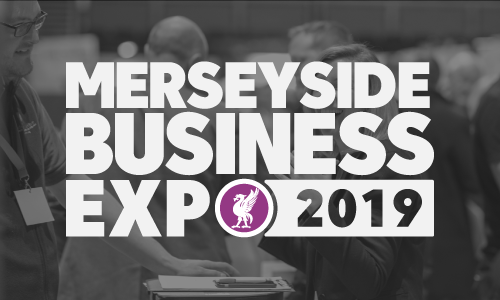 The Greater Manchester Business Expo will be the largest event of its type in the region with over 120 exhibitors, and in excess of 2000 delegates, expected to attend. 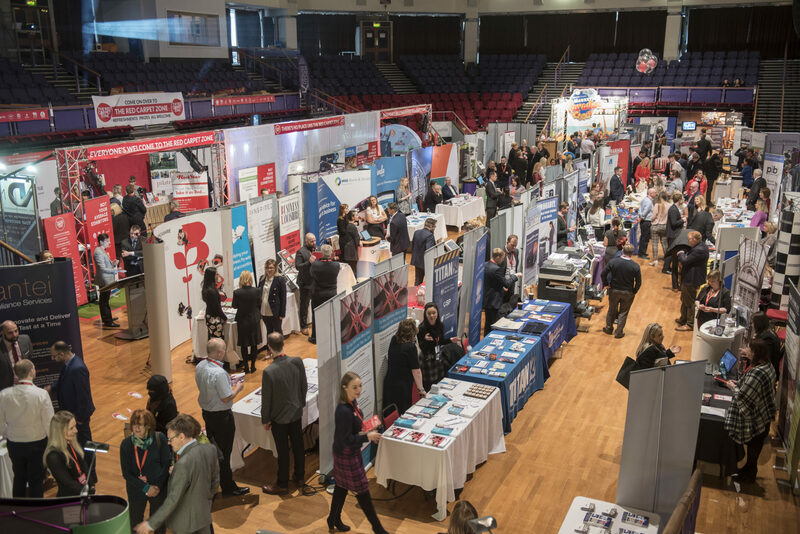 The Greater Manchester Business Expo will see all sectors represented by companies of varying types and sizes. 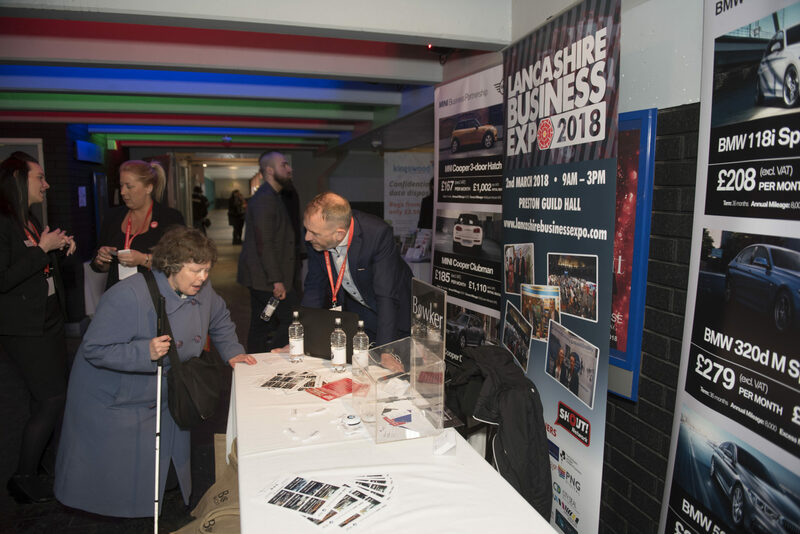 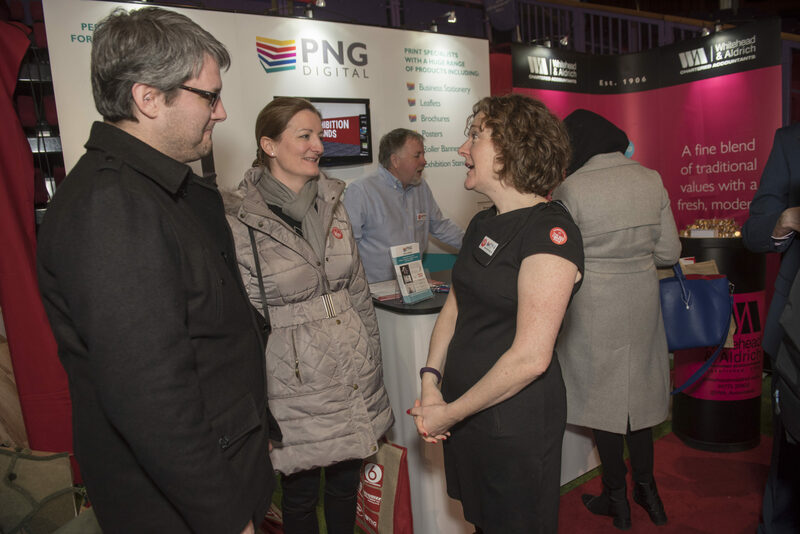 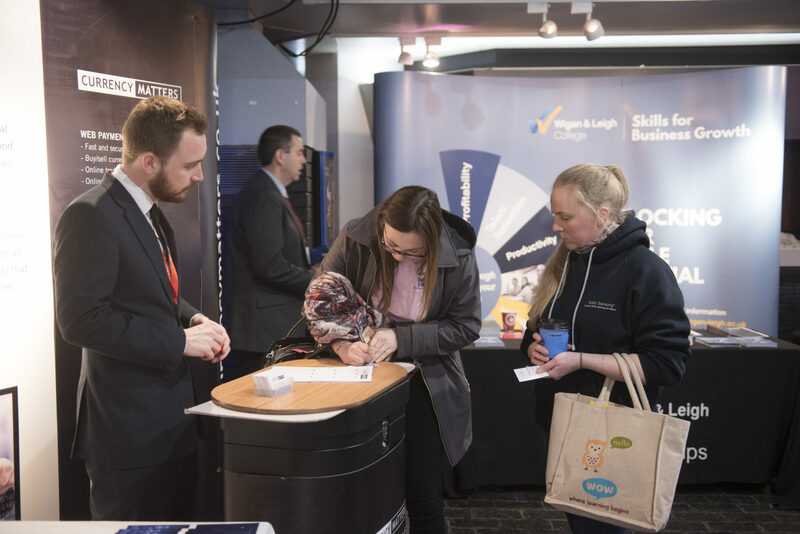 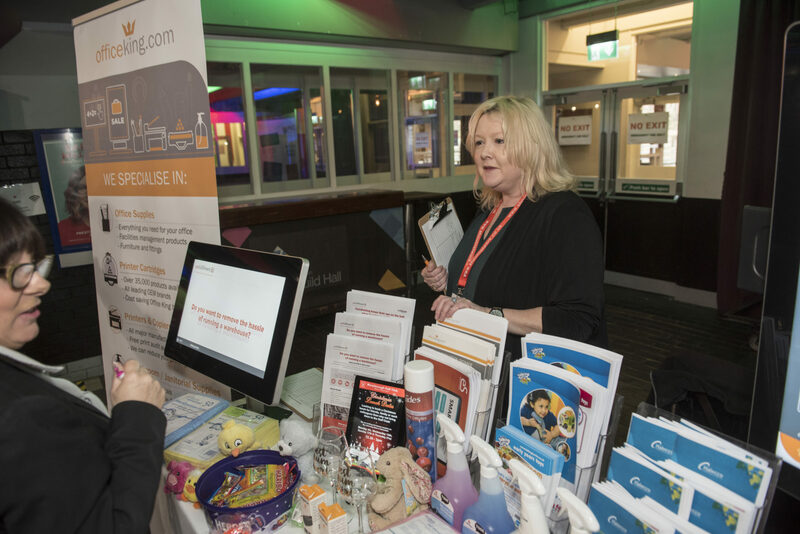 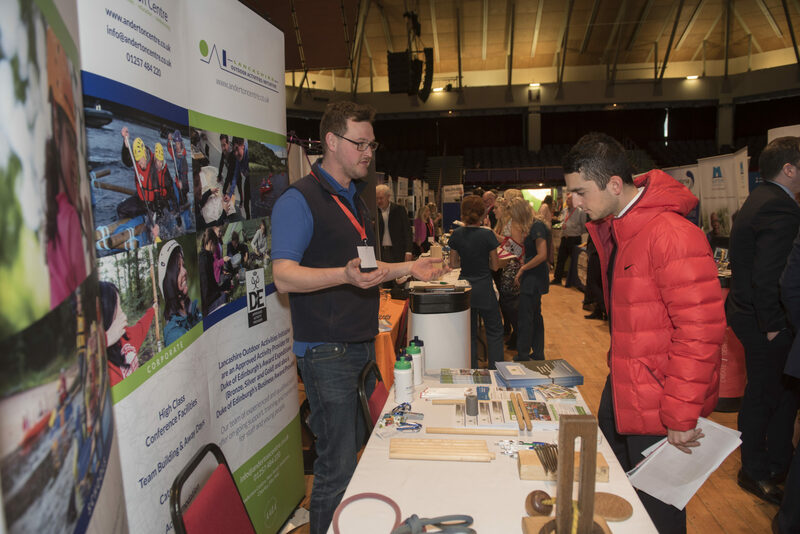 As an exhibitor at the Greater Manchester Business Expo you will be given all the tools you need to showcase your business to the Manchester business community. 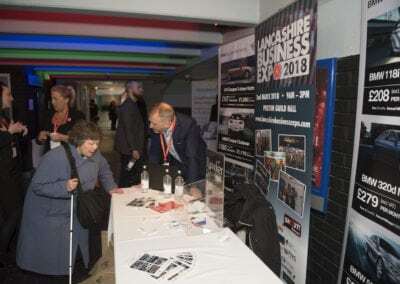 A standard size table is included with a table cloth, power and WiFi, and your business will be featured in the Greater Manchester Expo Guide Book. 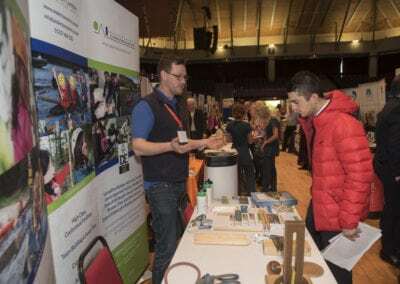 Lunch is supplied for two exhibitors per stand on the day. For all our business exhibitions across the North West, the layout is configured around our exhibitors’ needs. 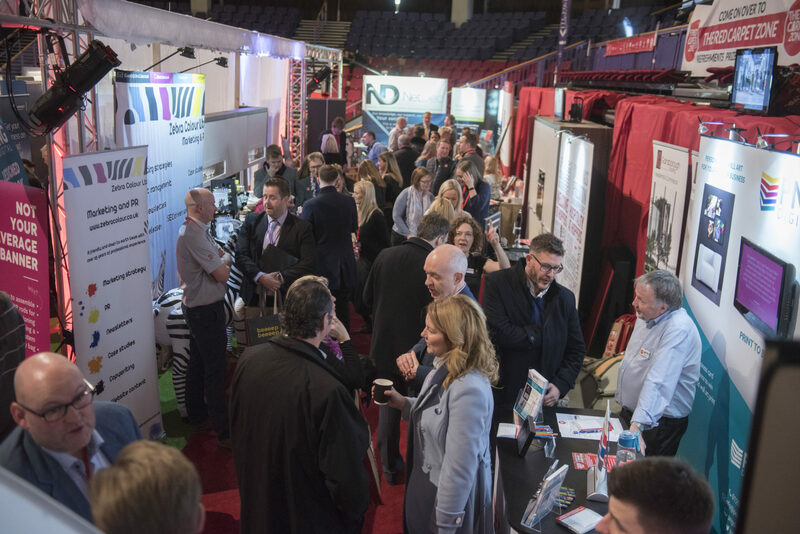 We don’t limit the space available to you, and we can accommodate most stand sizes and exhibition equipment. 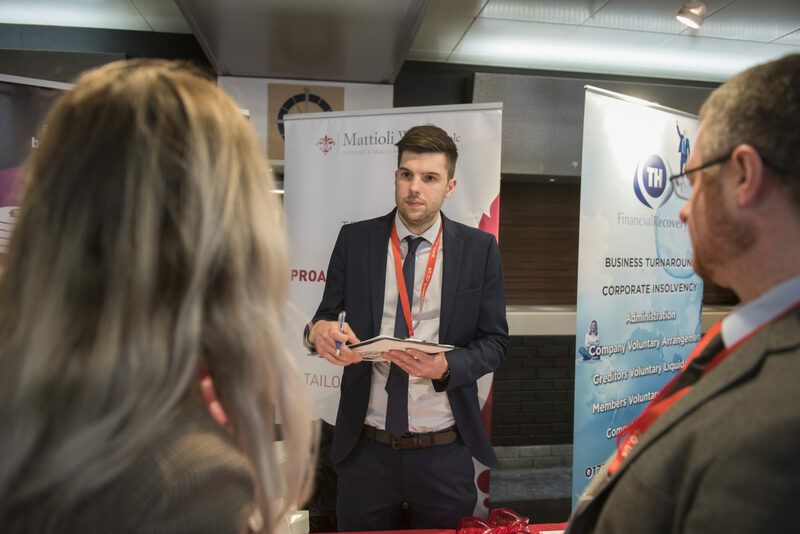 We are happy to discuss your ideas with you to help you make them happen! 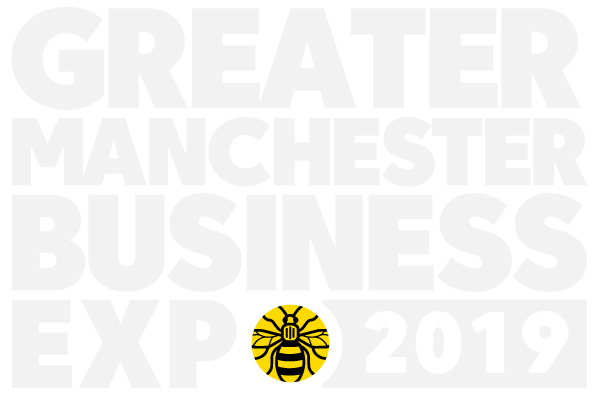 Whether you exhibit or attend as a delegate, don’t miss this fantastic opportunity to be part of the new expo on the block, and promote your business to the Manchester business community. 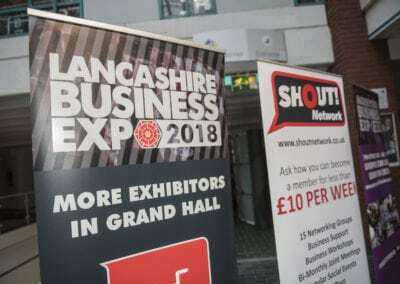 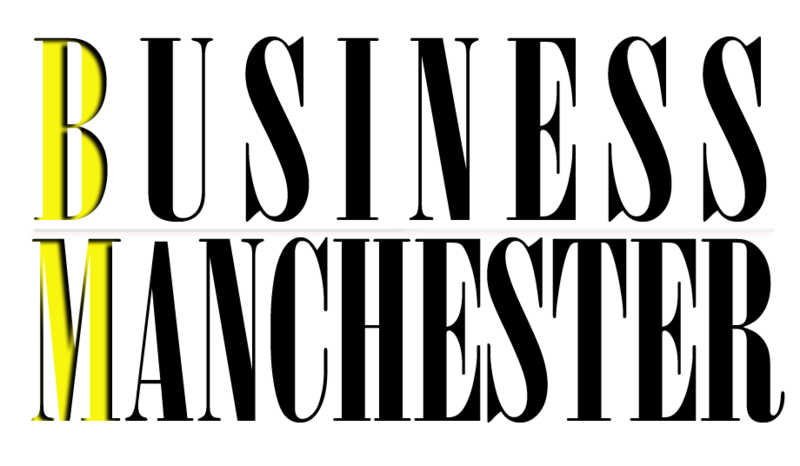 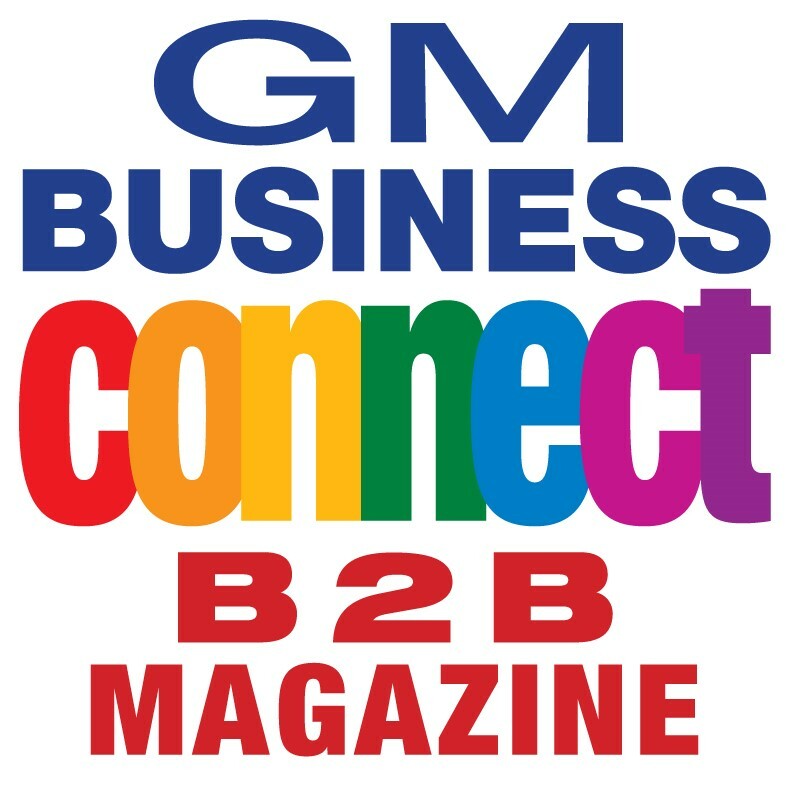 The Greater Manchester Business Expo is part of the SHOUT Network. 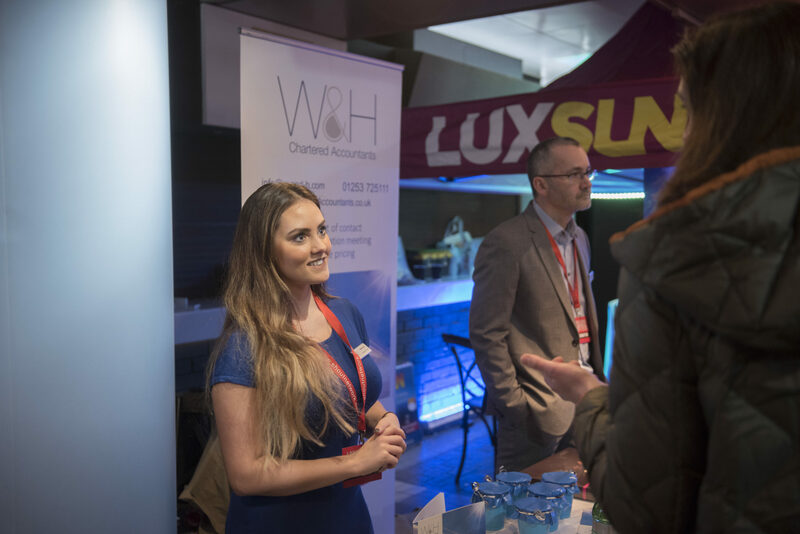 The Shout Network organises over 20 regular Business to Business Networking groups around the North West. 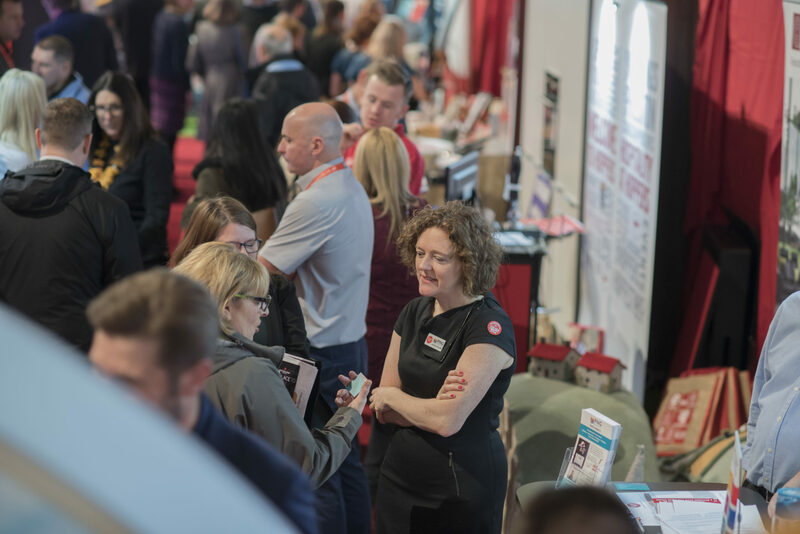 Visit one of our events to speak directly with a member of the Expo team. 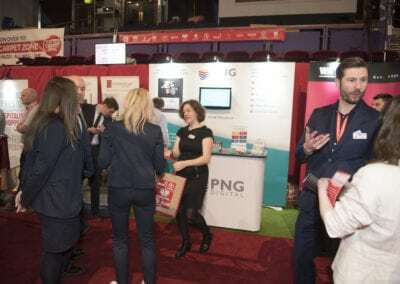 Visit www.shoutnetwork.co.uk for your nearest event.